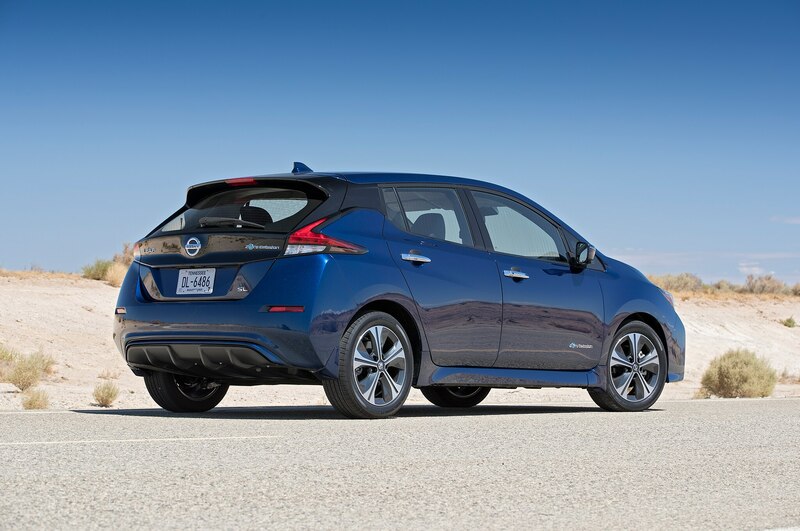 We’re suddenly having flashbacks to the Nissan Murano CrossCabriolet. 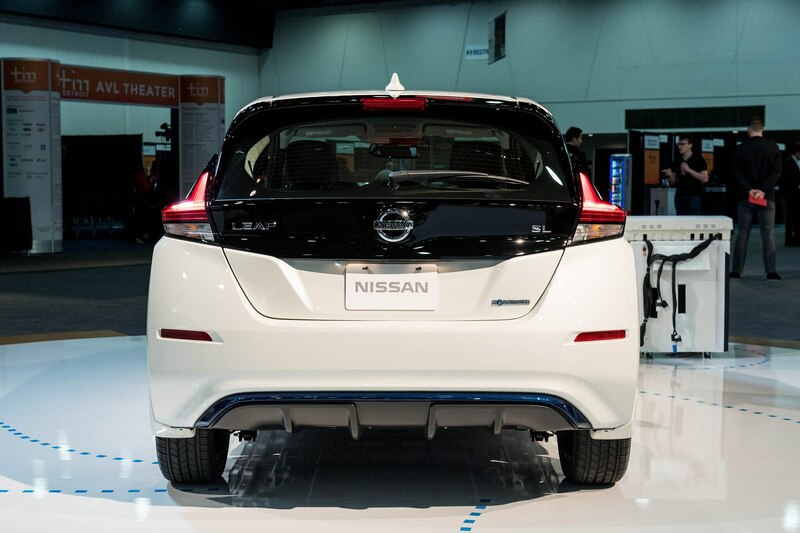 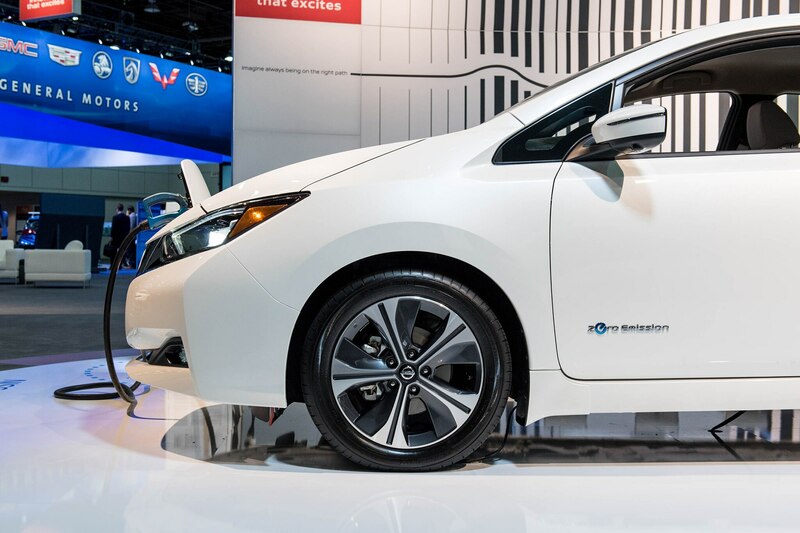 Today, the Japanese automaker showed off an open air version of the Leaf in Tokyo. 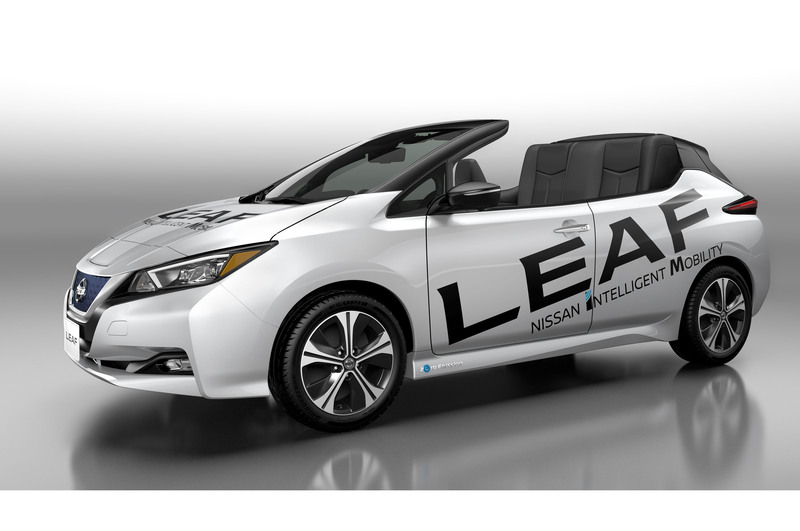 The model is based off the second-generation Leaf that arrived in U.S. dealerships earlier this year. 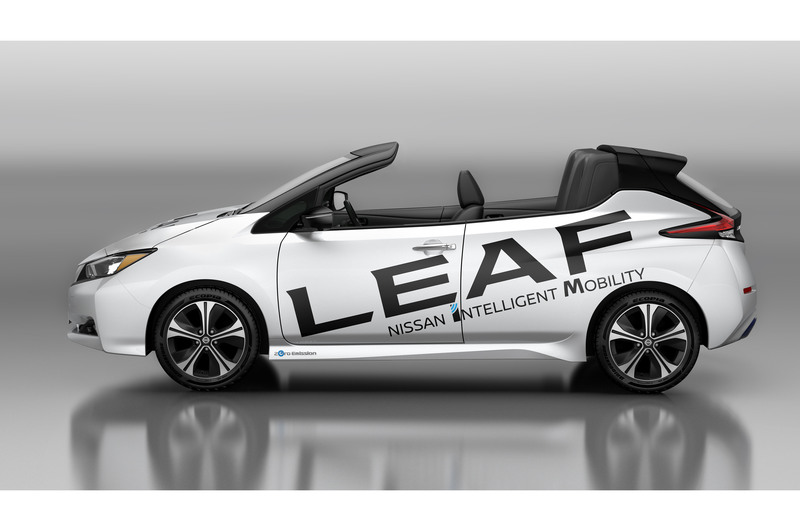 Unlike the drop-top Murano, Nissan says there are currently no plans to produce the open-air Leaf. 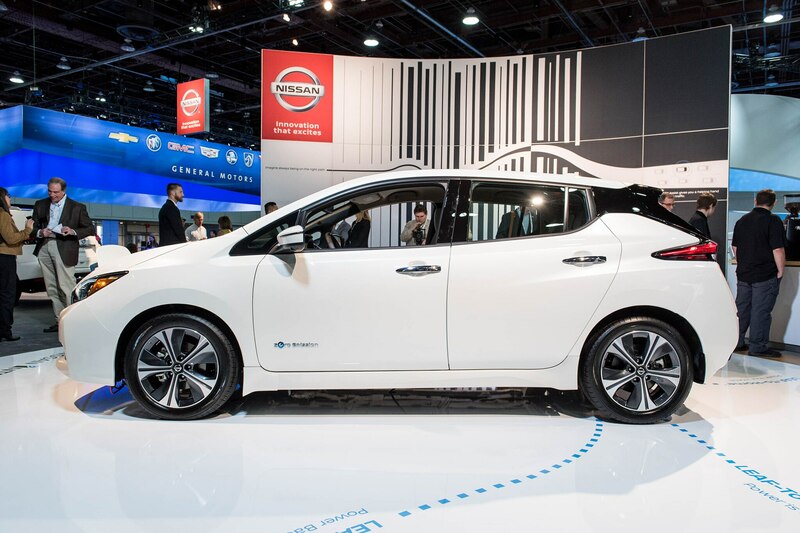 And that’s a good thing, as we can’t imagine the absence of a roof having a positive effect on aerodynamics. 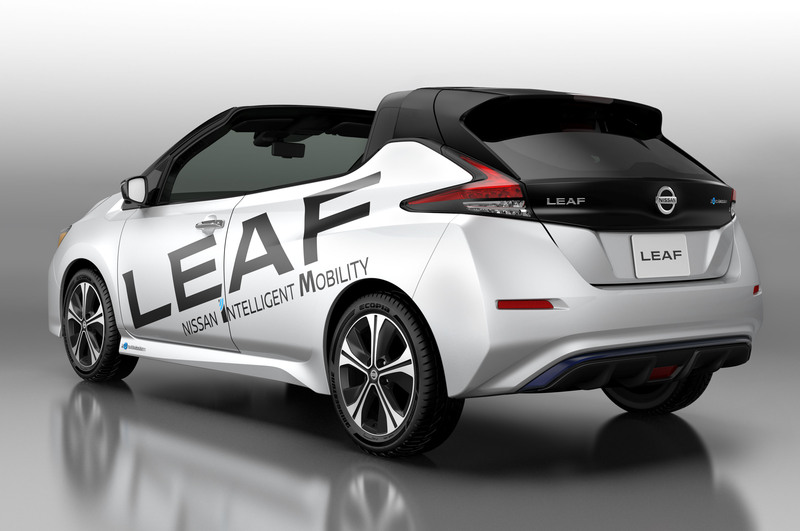 This Leaf has also lost two of its doors, rendering it even less useful. 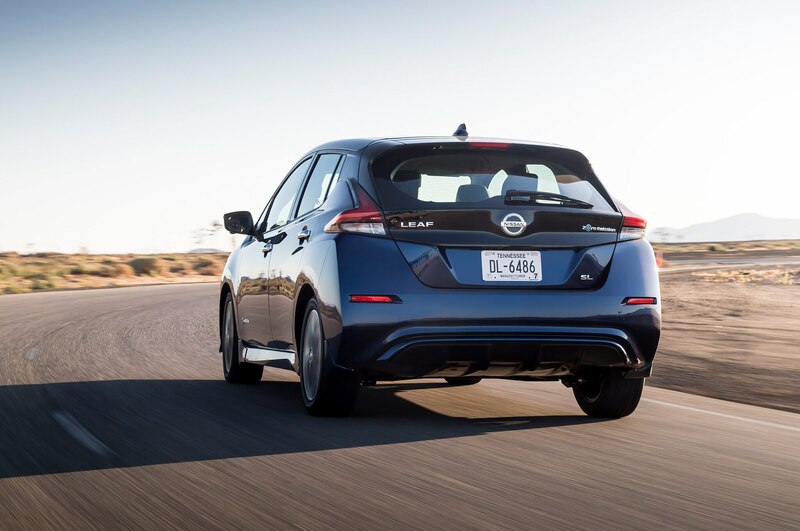 We don’t know about the open-air version, but the regular second-generation Nissan Leaf feels quicker and more responsive than the original. 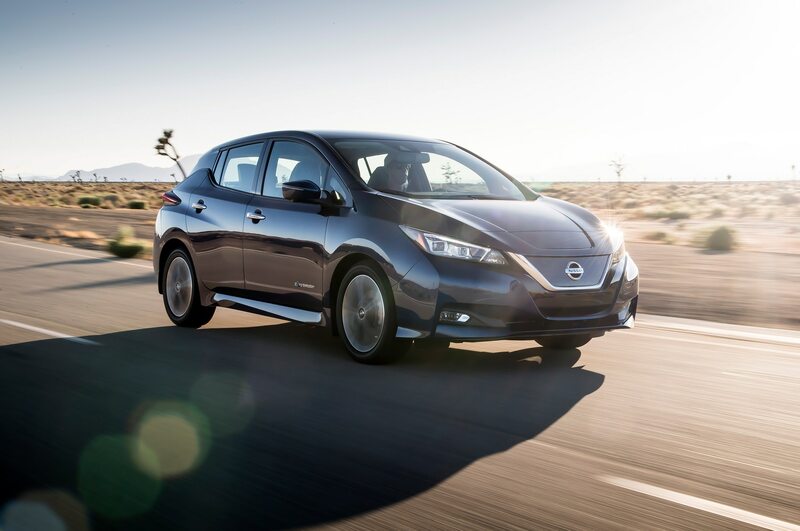 We also like the car’s ProPilot system, which helps drivers navigate stop-and-go traffic on the highway. 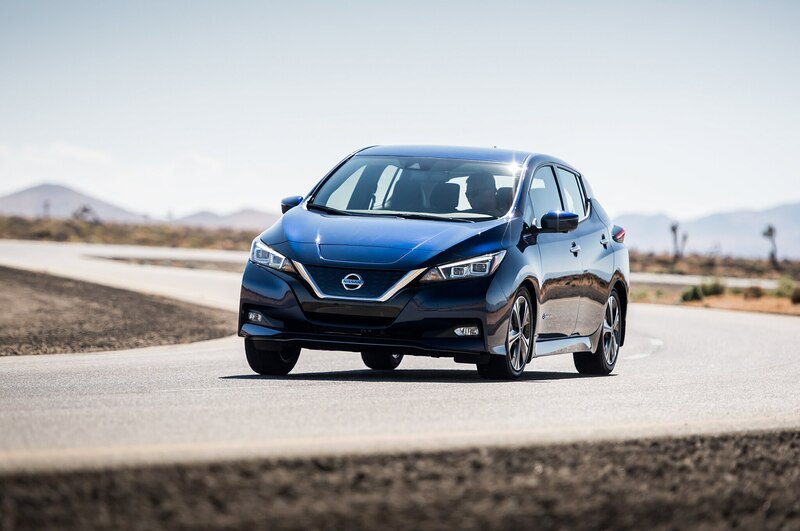 Drivers can travel 150 miles on a charge right now, but soon Nissan will offer a longer-range option that could have 225 miles of range.